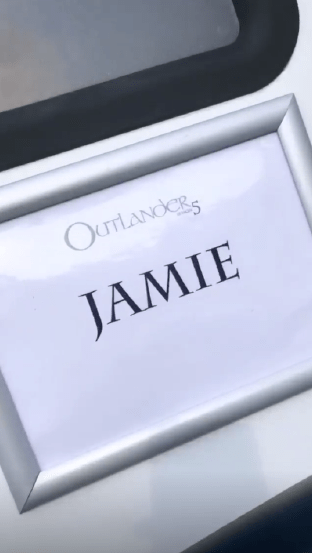 Production on Season 5 of Outlander is officially underway. 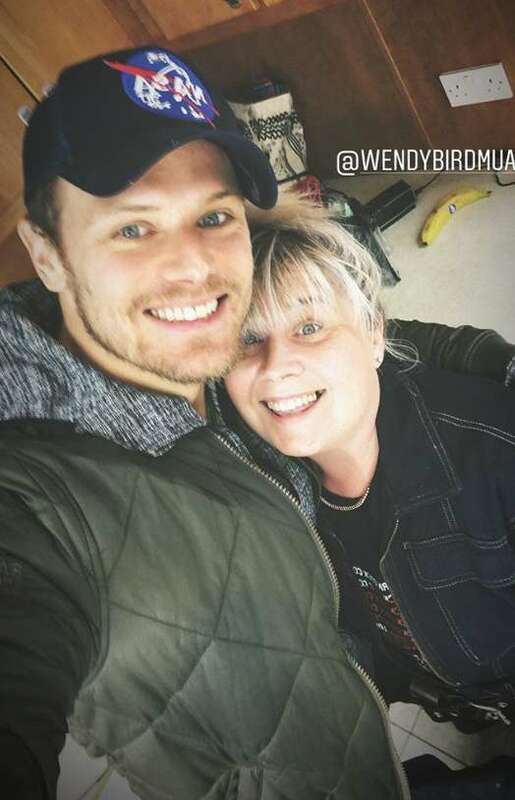 To honor the start of the filming season, Sam Heughan took to social media with some behind-the-scenes shots from the set, offering fans a first look at what’s to come. Heughan’s photos were taken on the first day of filming. 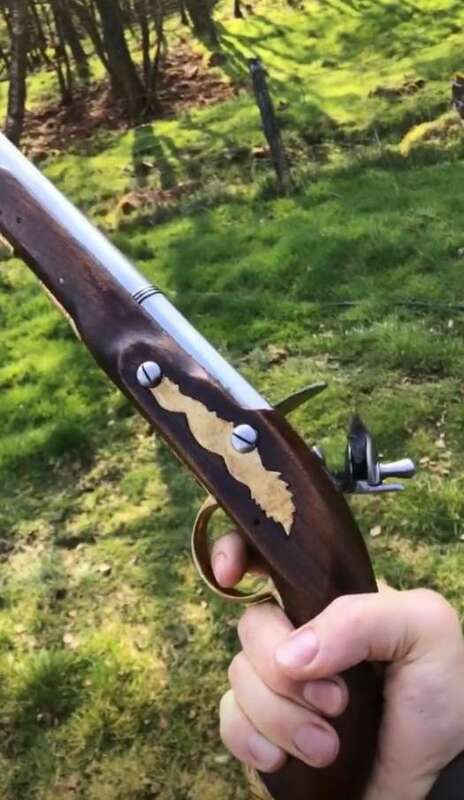 The shots include a look at Heughan’s wardrobe for the upcoming run and some of the props in his dressing room, including a gun. The actor, who plays the part of Jamie Fraser on the show, uploaded the pictures as part of an Instagram story. 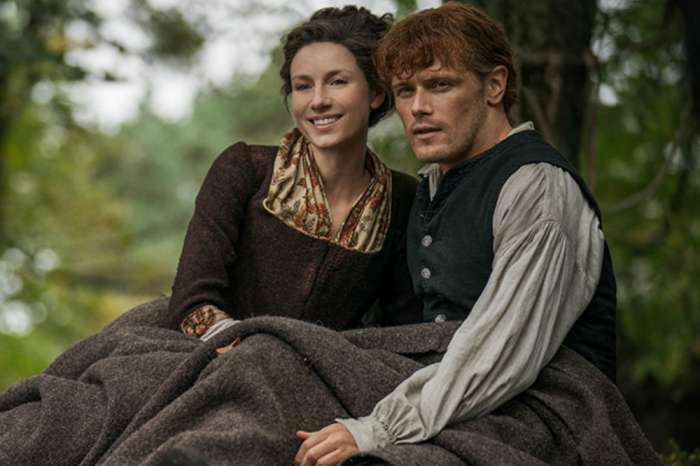 Season 5 of Outlander will continue to explore Jamie and Claire’s (Caitriona Balfe) journey as they set up new lives for themselves in the New World. 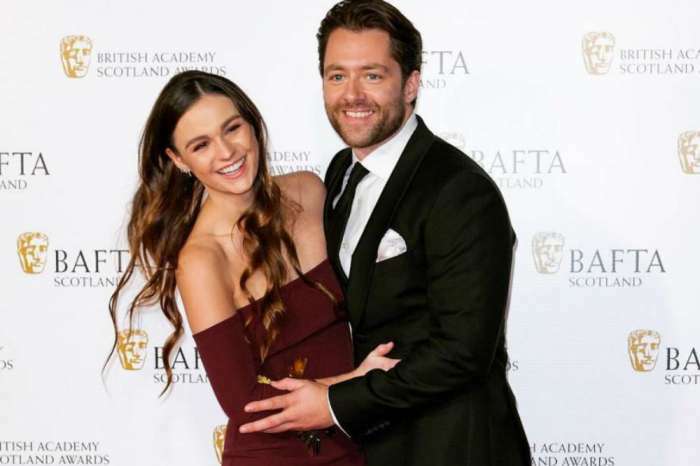 This includes helping their daughter, Brianna (Sophie Skelton), and her husband, Roger (Richard Rankin), raise their new child amid the start of the American Revolution. 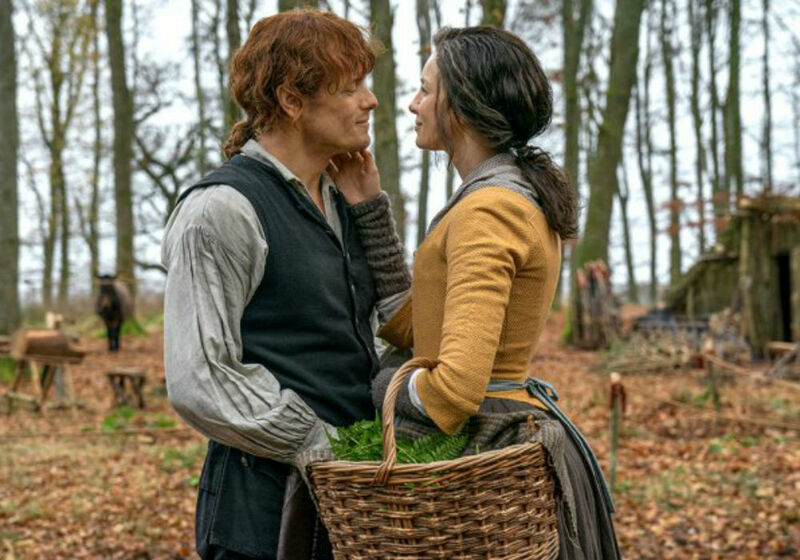 According to Econo Times, Heughan previously revealed that the Frasers will try their best to stay out of the coming war. But their peaceful living will be short lived as Jamie is tasked with hunting down the regulators that have rebelled against the government. This includes tracking down his own godfather, Murtagh Fraser, which will undoubtedly make things more complicated than ever. 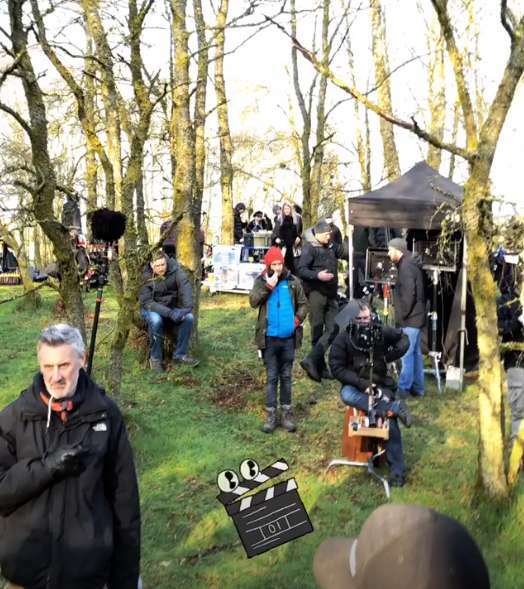 Outlander producer Matthew B. Roberts also confirmed that production for Season 5 is officially underway. 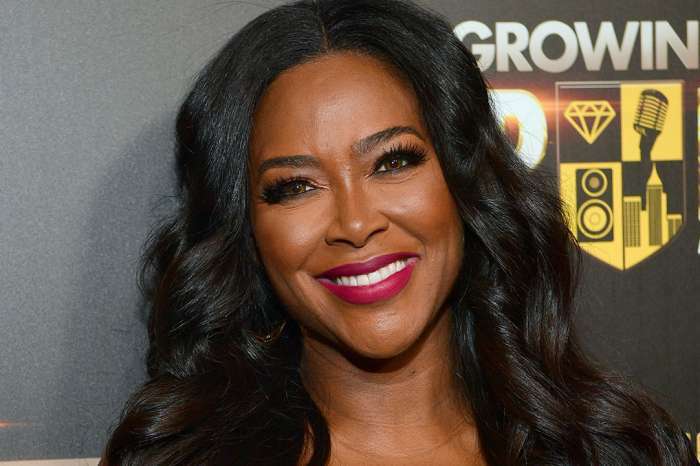 Unfortunately, none of the cast members have released any spoilers about the new season, so we’ll have to wait a bit longer to see what happens to our favorite characters. 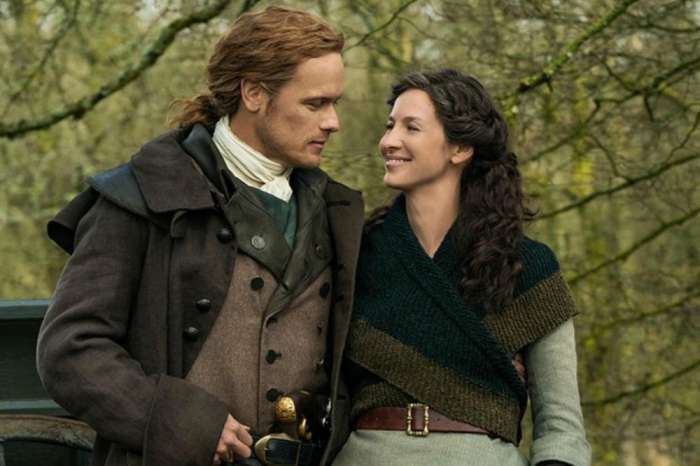 Starz has not announced when the new season of Outlander will premiere.